I had already walked to three cities/provinces in Indonesia - Batam, Jakarta and Bali. 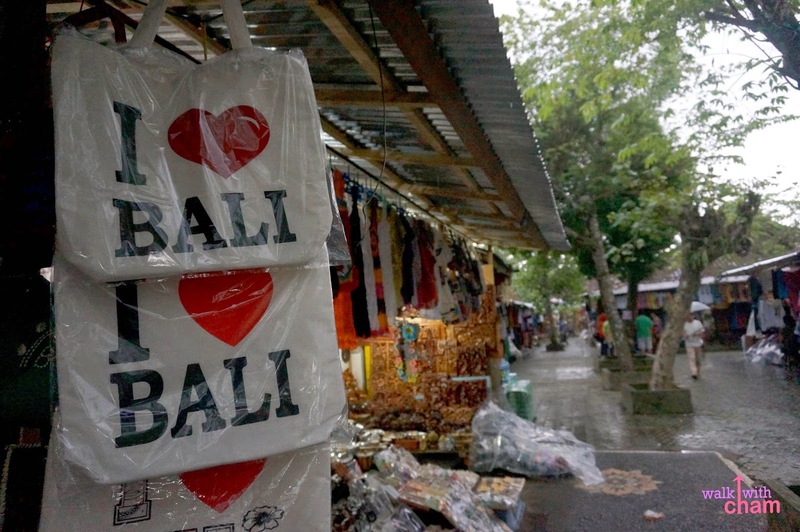 And among the three I was very much fascinated with BALI. Bali for me is like Boracay of the Philippines and Phuket of Thailand (I haven't been to those places though-hehehe) I'm not really fond of beaches but Bali has this certain charm that sets it apart from other Indonesian cities. I guess one reason is because of the rustic atmosphere it emanates - the fresh air, the rural lifestyle and close-to-nature experience. Another thing would be their rich history, culture and beliefs- renowned diverse sophisticated art forms and performing arts thus the reason why Bali is the largest tourist destination in the country. To tell you honestly Bali is not really on my list of places-to-go, my friend had a dreadful experience going to Bali years ago where they were accused as drug traffickers they almost got arrested! Fortunately they came out alive. Hearing her horrible story I swore I will never go to Bali ever! But a few years after, Bali seemed lenient as some of my friends travelled there without getting an arrest warrant so I figured maybe it's different now. Bali seemed safe. Then an invitation came when my sister planned to surprise mama for her 60th birthday - a trip to Bali on their honeymoon. with the rest of the family. accommodation included. who can say no?! 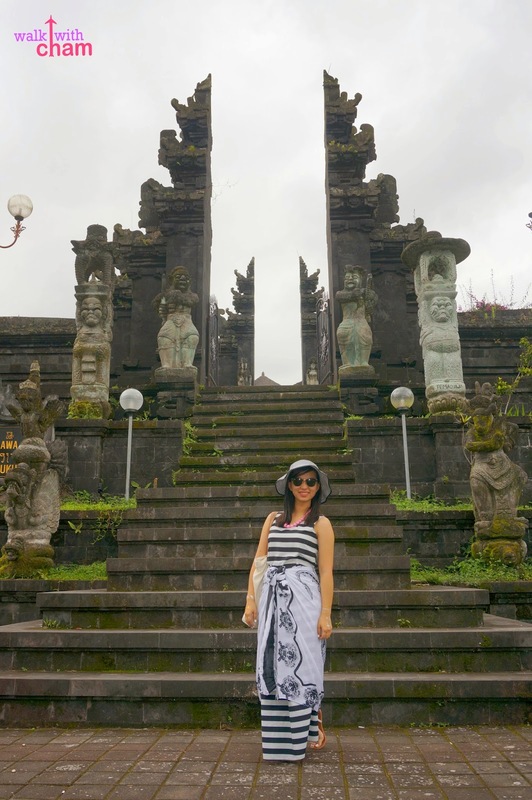 So if you are planning to go to Bali here are some of the things you might want to consider. Indonesia, in terms of geography has a close comparison to Philippines as it comprises groups of island. It is located just below the Philippines and same as ours it is a tropical country which means it gets really hot and humid especially during the summer season. As I've said earlier Bali is the largest tourist destination in Indonesia. 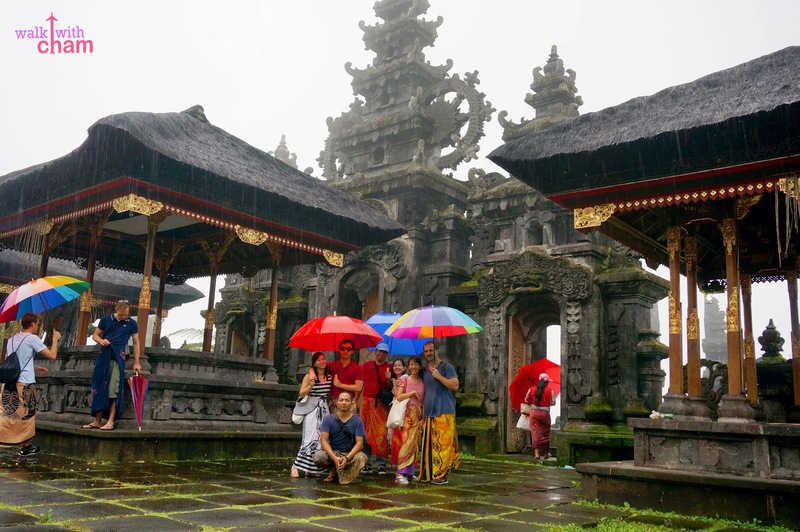 Even if Jakarta is the capital, Bali is visited by more tourists. I don't blame them, I've been to Jakarta once and I see it as just Manila. 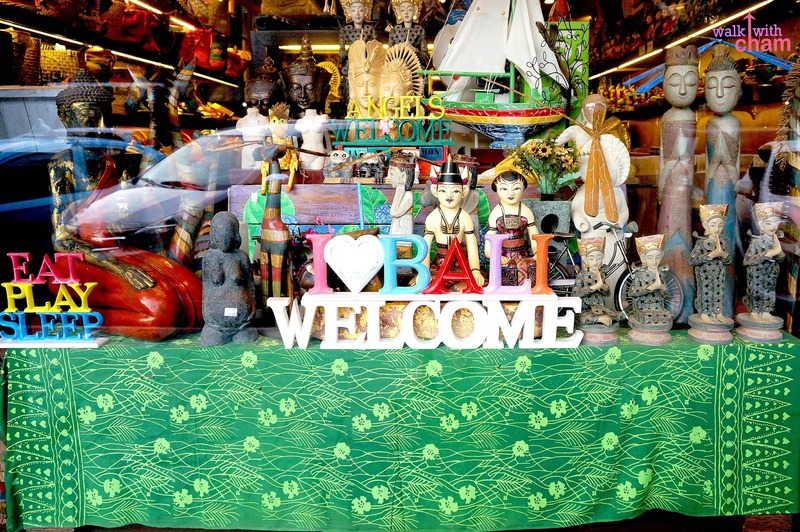 Bali got even more famous when the best selling book- Eat Pray Love was released into a movie, it is in Bali where Elizabeth Gilbert played by Julia Roberts was in search for balance through traditional spirituality and healing and then later on found her loooove. Since then tourism boomed and the cost of living was doubled. I guess everyone who visit Bali has this constant hope to find their true love in this island. 11 countries including the Philippines are eligible for a 'Visa Free' facility and are permitted to stay for 30 days from the date of entry. Going to Bali, we flew via Cebu Pacific Air that service direct flights to and from Manila-Denpasar. Other airlines such as Philippine Airlines, service direct flights as well. The climate in Indonesia or in Bali is no culture shock to us Pinoys. Being a tropical country like ours they experiences two seasons- Wet/Rainy and Dry/Summer Seasons. 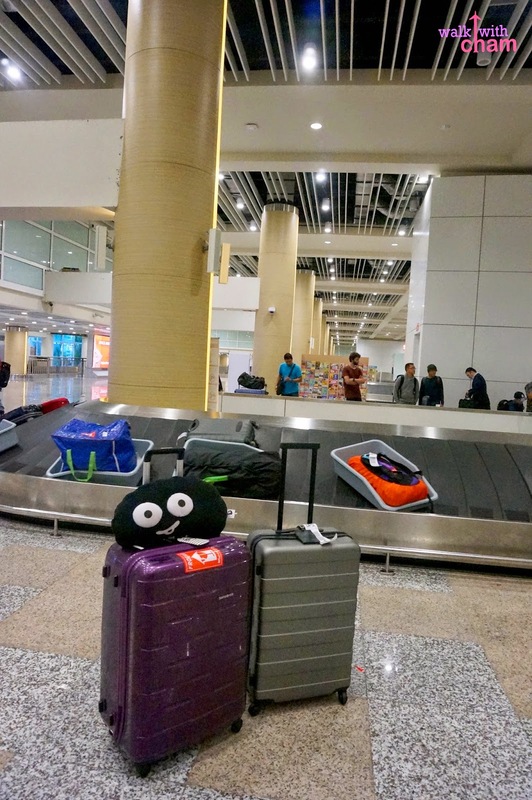 Summer Season is between April and September, most of the tourists travel during these months because of the fine hot weather. Perfect for beach bumming and nature tripping. It's very easy to be a millionaire in Indonesia because of their Rupiah currency. As of this writing the exchange rate is Php 1 = RP 282.40 so for only P8,000 I have a whopping RP 2,259,232.18! Hehe, instant millionaire! I am quite amazed of how clean, huge and modern their airport is. I've been to Jakarta so I lowered my expectations in Ngurah Rai International Airport but surprisingly it was way better than Jakarta's Soekarno-Hatta International Airport considering that Bali is just a province in Indonesia (like Boracay), though my Jakarta trip was 5 years ago pa naman. 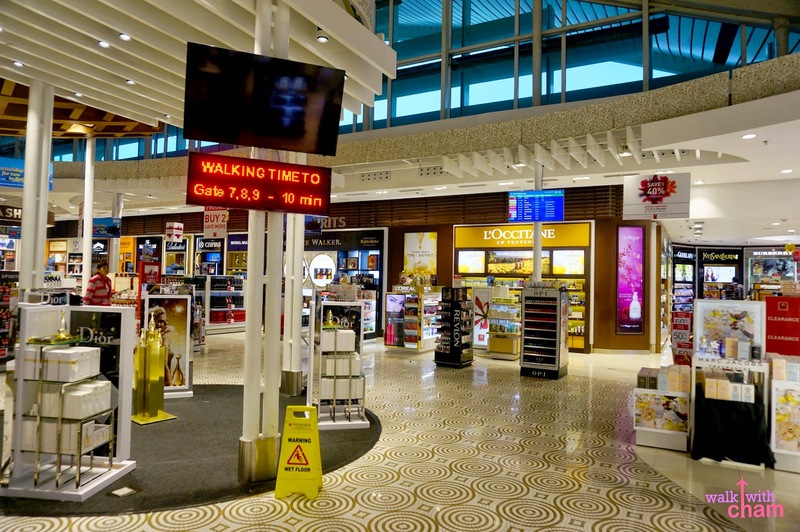 Kindly take note that they require a Passenger Airport Charge worth RP200,000 (P710) before departing Bali. Minus the temples and Balinese architecture Bali atmosphere is just like in Bulacan, Batangas or any province in the Philippines. The tropical climate, rice fields, roads, provincial houses and buildings even the locals gave me a feeling that I was just in our country. Being a province of Indonesia, you will not see any subways around, even buses are not rampant so to go around the famous sites in Bali the best option is to rent a car or van. My good friend, Billet recommended a van service that offers cheap rental. 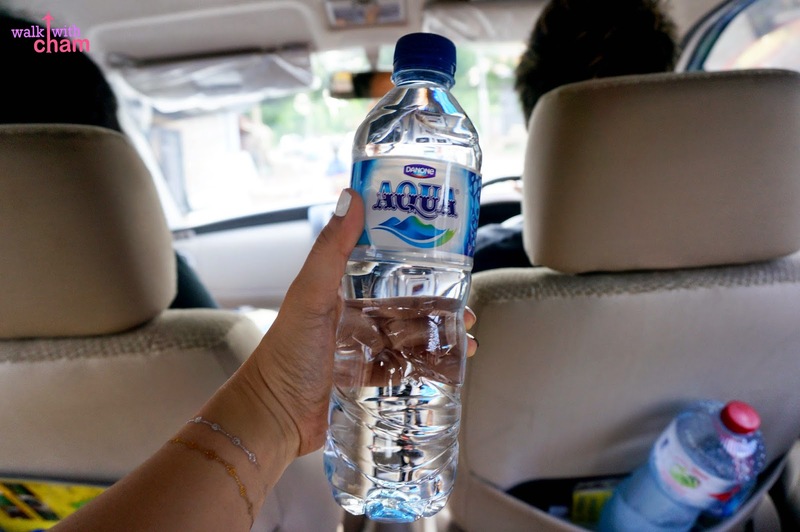 For only RP550,000 (around P2,000.00) you can use their service for 10 hours anywhere around Bali, plus they have free six water bottles for their guests to consume. Even if we exceed 10 hours Henric, our driver didn't asked for an additional fee. Very cheap! This is a good thing for tourists as the locals understands and speaks English very well- just like in the Philippines but with a very hard Balinese accent. So tourists like us did not have a hard time communicating with them. 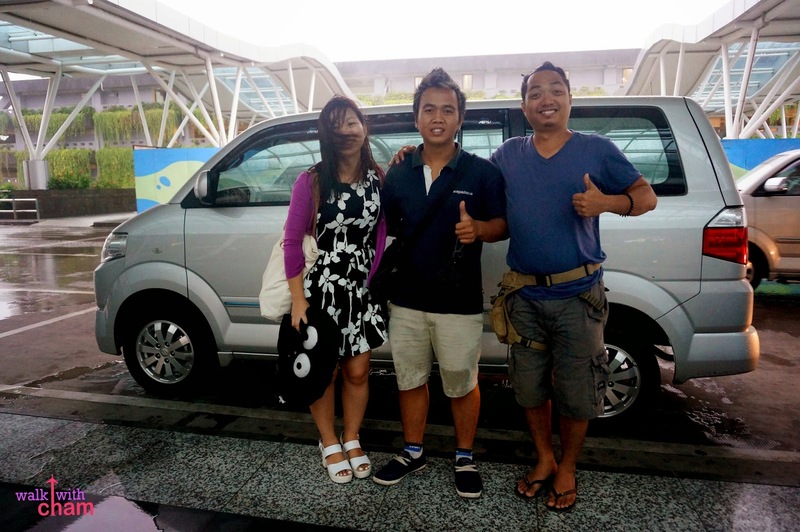 Our caretaker is named Wayan while the van transfer driver was named Nyoman. So do not be confused if you often hear these four names from the locals. 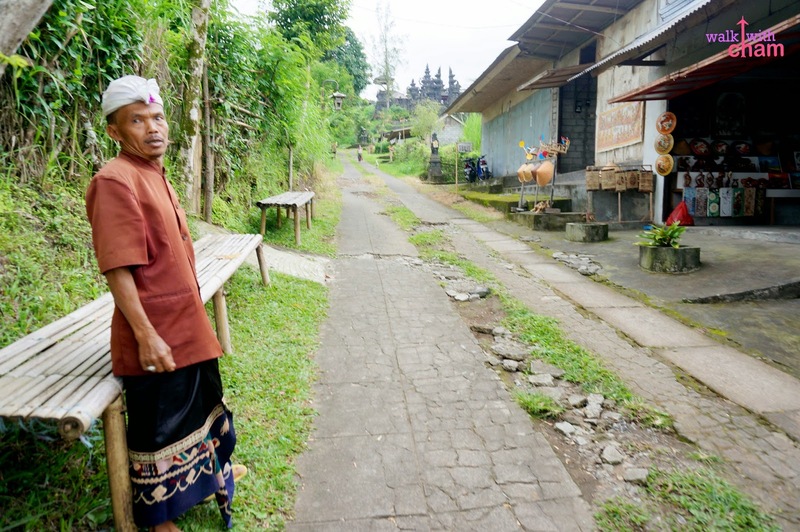 Unlike in other areas in Indonesia where Muslim is the majority religion, in Bali, most of the locals (about 80%) adhere to Balinese Hinduism hence the reason why there are a number of Hindu temples around. Like in most public markets it is a must to haggle and ask for a discount because if you don't you are more likely to be ripped off. Haggle at least 50% of their asking price then if they don't allow try the 'walk-out' technic, they might give you your desired amount. Sorry. I just have to say this. Picture below proves it so. 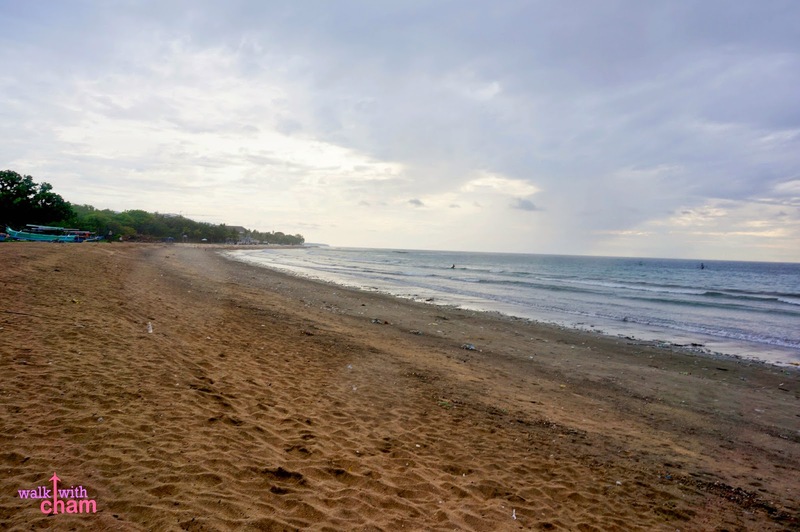 About the beach, It was not apple to apple comparing Bali's Kuta Beach to Philippine's beautiful beaches. You should go to the south or east of Bali and You will find those wonderful beaches. Very nice report, i love it!! !For beaches you should avoid kuta and go to Pandawa,Padang2,Single Fin beach. 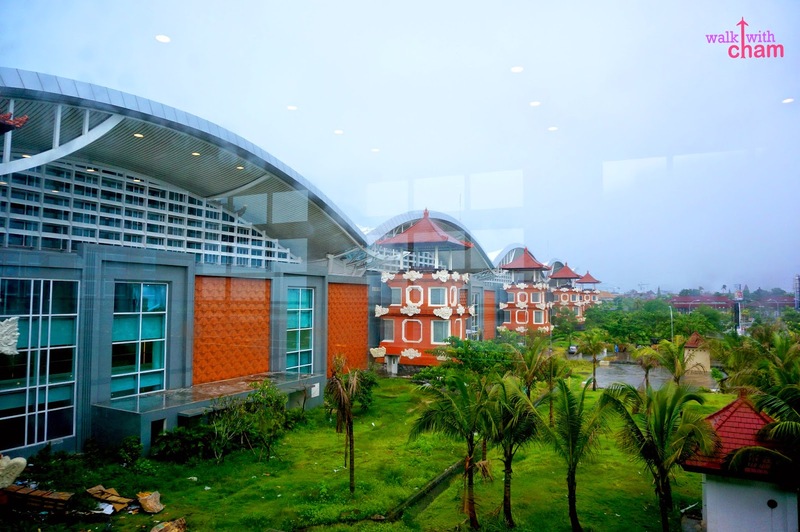 They're already finished build the new Jakrta's International Airport and if you look out to the rest of country Indonesia has many good/modern airport even in the rural island like komodo islands and Papua. So i think it's make sense when bali has a good airport due to the status as a tourism spot. Thanks for tip and the additional info! Appreciate it so much! Such an amazing blog about the latest news philippines and I really appreciate you work which you have done well.